VR doesn't seem to be as exciting these days. Whether it's the limitations of mobile VR (like heat, video quality, and battery drain) or being tethered to your PC with the Rift or Vive, VR doesn't seem that appealing to many people — I, for one, am not one of those, but I digress. 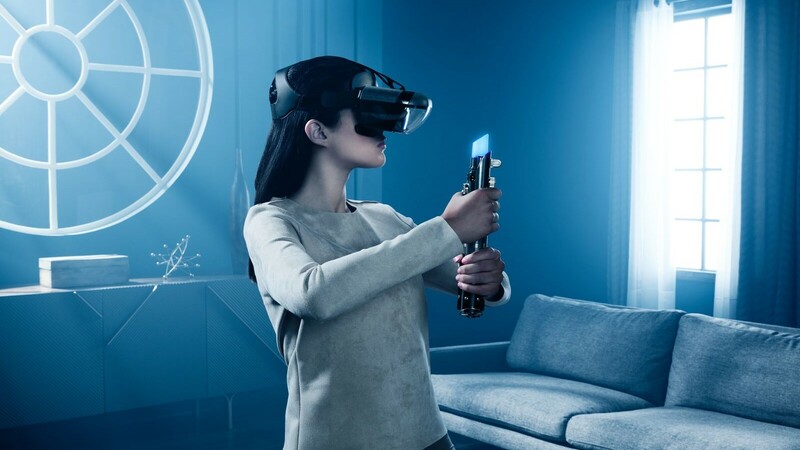 To combat some of the weaknesses of both platforms, Zeiss has come up with the VR One Connect, which bridges the gap between mobile and PC virtual reality... in theory. For anyone wanting to get into VR, the number of options and different price points can be a bit overwhelming. 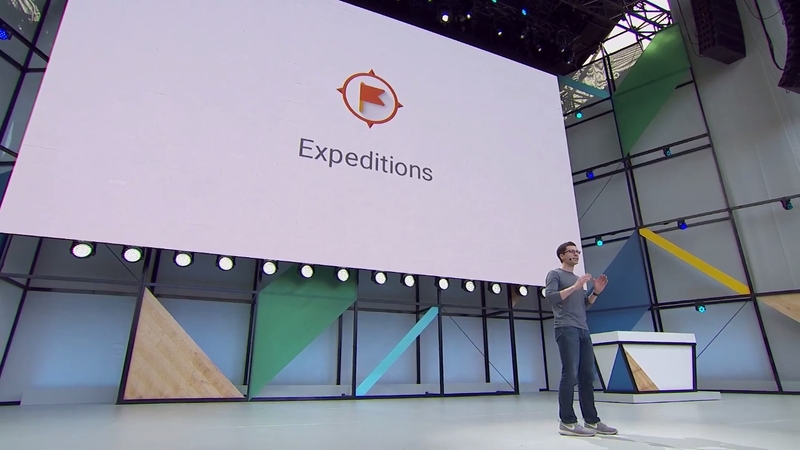 At the lower end, you have Google's Cardboard or Daydream viewers, which can be used in conjunction with Android phones to offer a fairly basic VR experience. Devices like the Oculus Rift fill the middle tier, for those wanting a more robust ecosystem. Then at the top end, you've got the HTC VIVE. 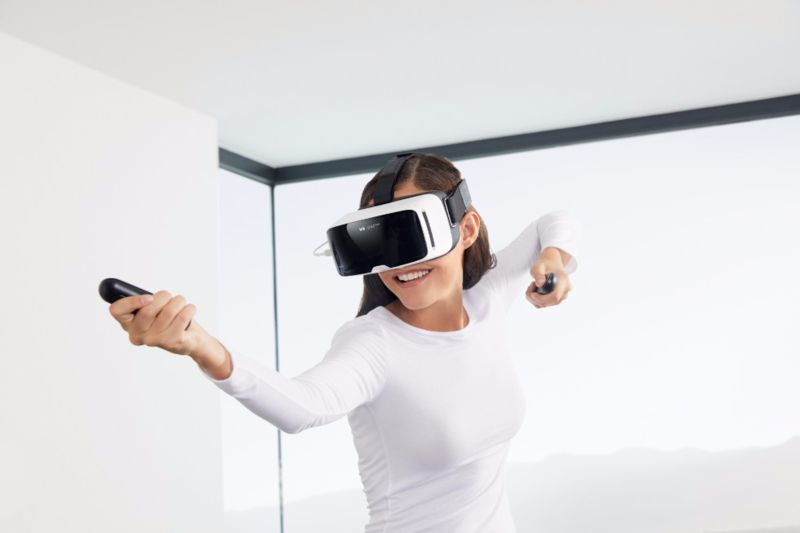 At $799 it's only ever been for those who are really serious about VR. HTC is hoping a price drop down to $599 will open it up to a wider audience. 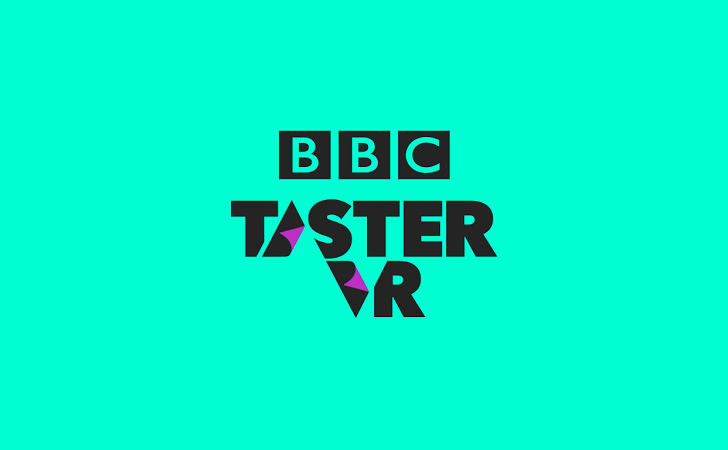 The future is now, and VR is a thing. Well, not always a good thing, but it's a thing nonetheless. 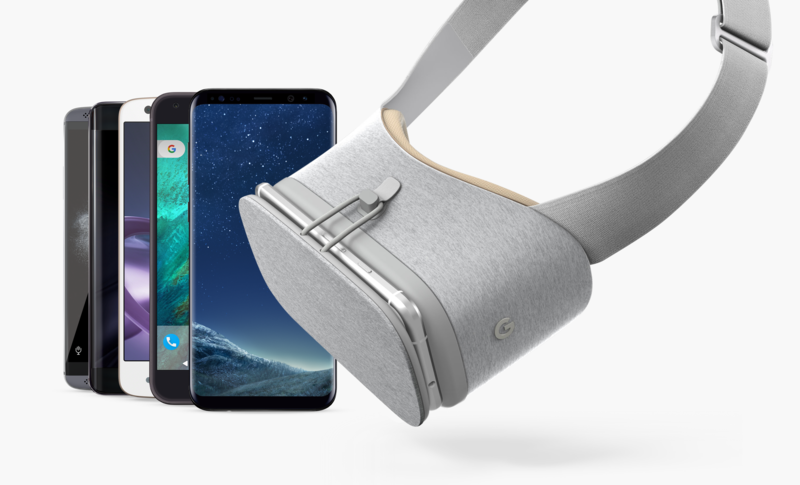 If you want to check out the several things smartphone VR has to offer, the Daydream View headset is on sale now for $59.99 via Amazon, Verizon, and Best Buy. It's not on sale in the Google Store for whatever reason. 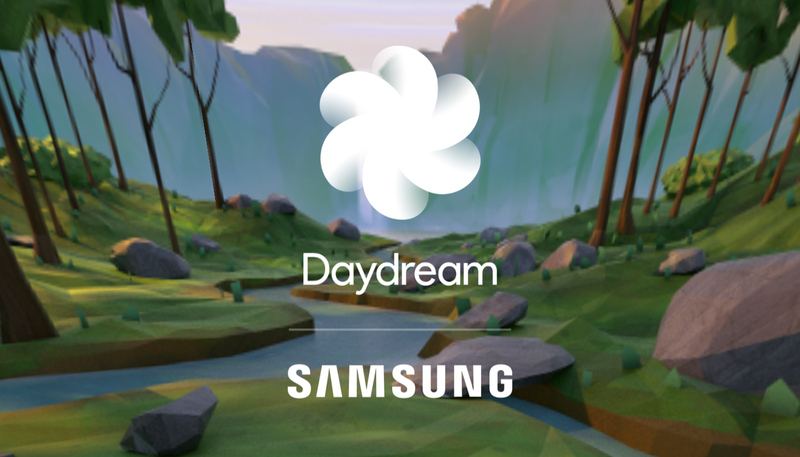 A new version of the Daydream VR app is rolling out today, and it's more than just a bug fix. 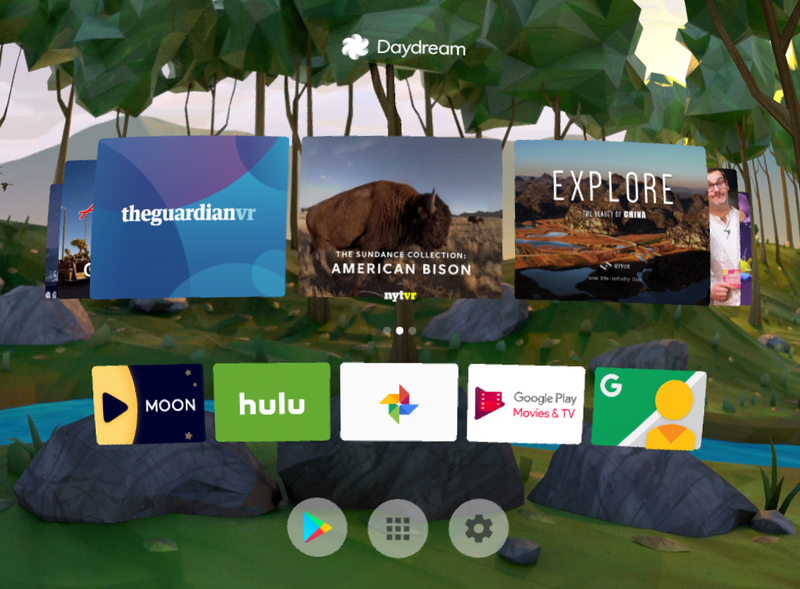 Google says the Daydream Home interface has been tweaked for better content discovery, and the controller should be less annoying in several ways. 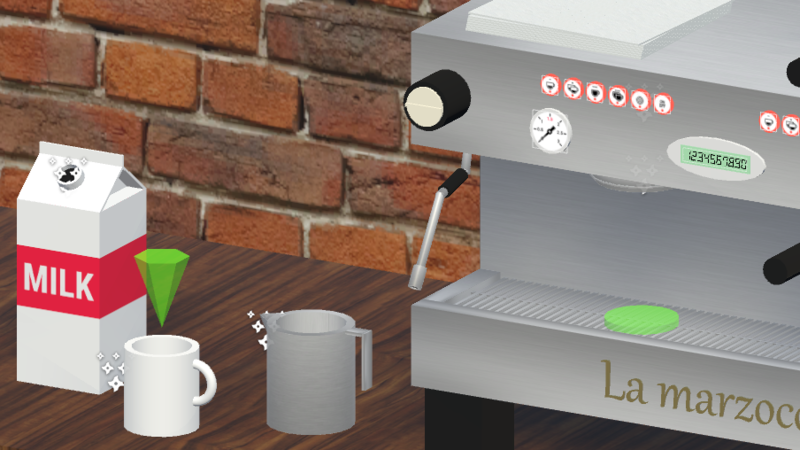 If you don't want to wait, we've got the APK all set for you to sideload. If you're considering building a new VR game or app experience, you may be facing new challenges in how to create realistic scenes, how to move your characters across space without dizzying the player, and how to choose between click and gesture controls depending on what's best for your setting. 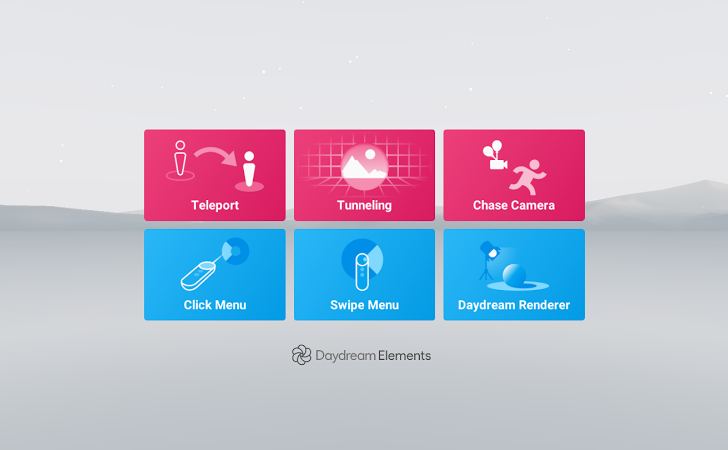 Daydream Elements is a new open-source app by Google that provides tech demos for many scenarios regarding these 3 areas: locomotion, menus and virtual controls, and rendering and lighting. There's also a full documentation page with explanations and details on each aspect, plus the source code on GitHub, so you should have everything at your disposal.